The weather is warm and sunny, it’s easy to spend time outside in the fresh air. 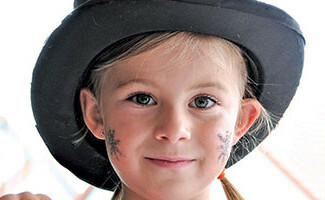 The Cote d’Azur is ideal spot to enjoy activities in very festive atmosphere for your next vacation. 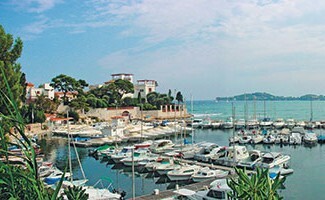 Are you ready for a week of blue sea, picturesque villages on the Cote d’Azur ? We provide amazing tips to practice different sports in the heart of magnificent scenery. Located in the middle of the breathtaking landscapes of the French Riviera, our hotel Delcloy Vacances Bleues offers you a memorable stay. Take a stroll along the Mediterranean Sea and admire the wild nature of the Côte d’ Azur coastline. Here are some suggestions of programs to adapt of course, according to your rythm and your desires. 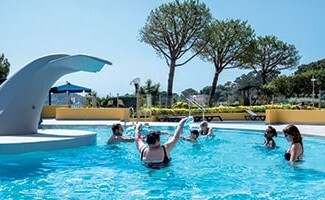 Enjoy the outdoor swimming pool offering a panoramic view of the Baie des Fourmis in front of the villa Kérylos, in a veritable green setting with authentic charm. 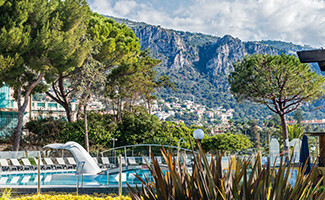 We invite to enjoy sports activities in the heart of a grandiose natural setting on the Côte d’ Azur, only 10 km from Nice. Let yourself be charmed by the magnificent landscapes and the Mediterranean flora, for an incredible stay. Experience a great moment in Southeast of France to discover the most beautiful walks of the Saint-Jean-Cap-Ferrat peninsula. Accompanied with a guide, explore on foot the Mediterranean coast, the perfect playground for the adventurous travallers. ( half-day stroll). 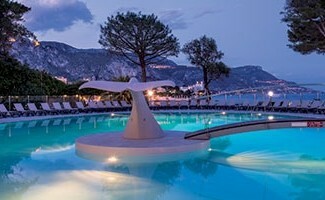 A pleasant escape to Cap Ferrat with your friends or family ! Table tennis : Our hotel is the ideal place to exchange a few balls in the middle of an idyllic setting. Beach volleyball : Under the sunshine of the Côte d’ Azur, take advantage of the surrounding beaches to learn this leisure sport. Mini-Golf : Come and play miniature golf with your family or friends at the Delcloy Hotel, which is fun for children and parents. Pétanque tournaments: Let yourself be tempted by this emblematic game of the south with the spirit “good child”. 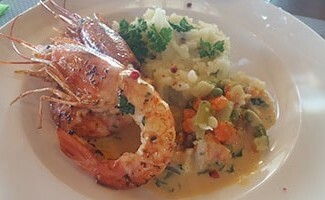 You will be charmed by the singing accent of Provence. Fun activities: In a warm atmosphere, our hotel offers you a games room and billiards for fun and friendly moments. A relaxing day trip ? 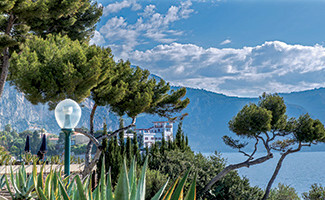 You can immerge yourself in Saint-Jean-Cap-Ferrat, located 10 km from Nice. Our 3-star hotel, 100 meter from its private cove, overlooking the villa Kérylos, offers you relaxing treatments and also yoga class with a breathtaking sea view. After long days of activities, find your comfortable rooms completely renovated with serenity. Our teams are at your service to guarantee you the best holidays ever !